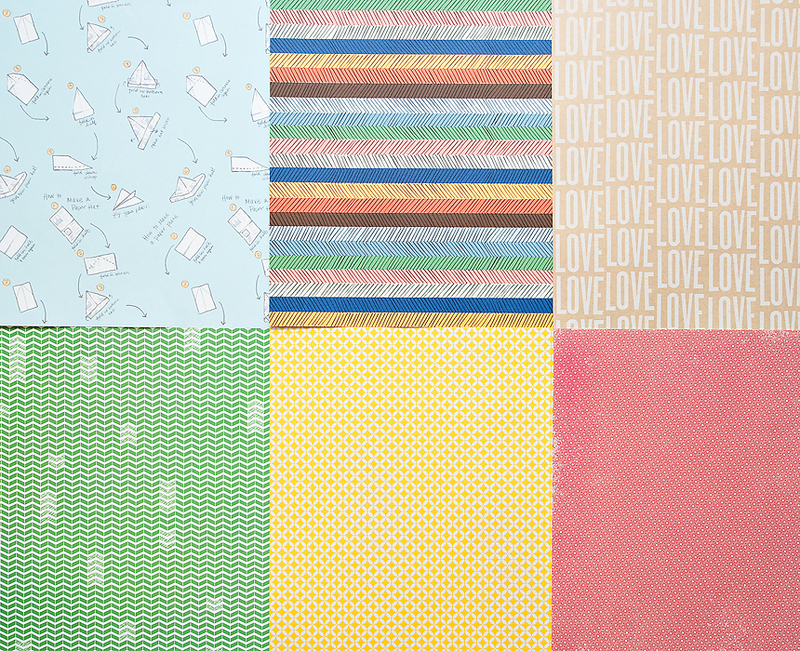 Be bright, be funky - pull on some RAINBOW KNEESOCKS! 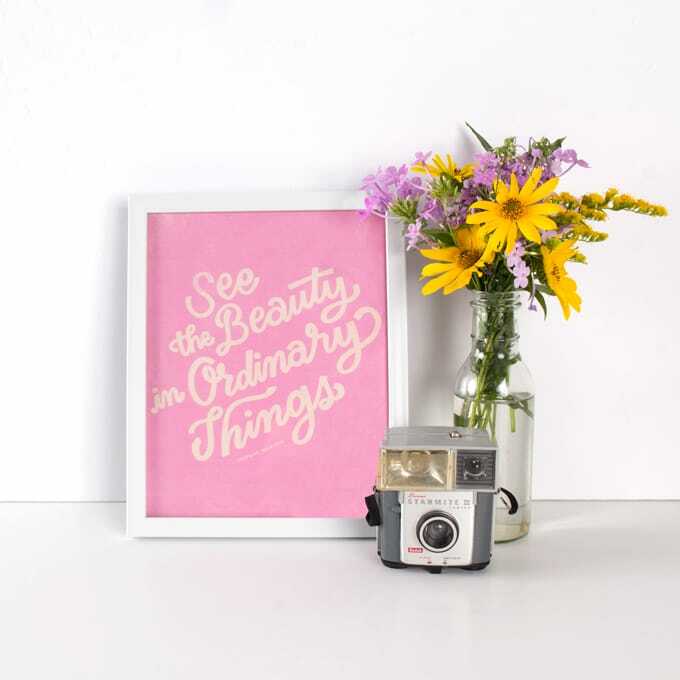 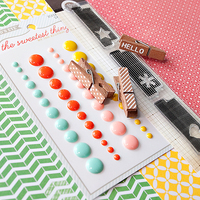 This add-on packs a rainbow punch with products from Amy Tangerine, Making Memories, Pebbles and My Mind's Eye. 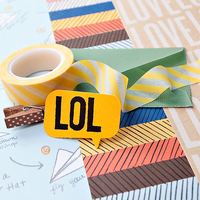 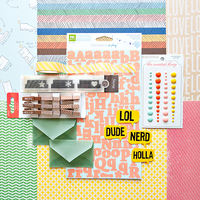 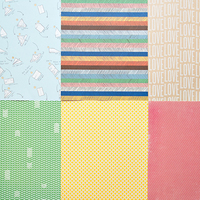 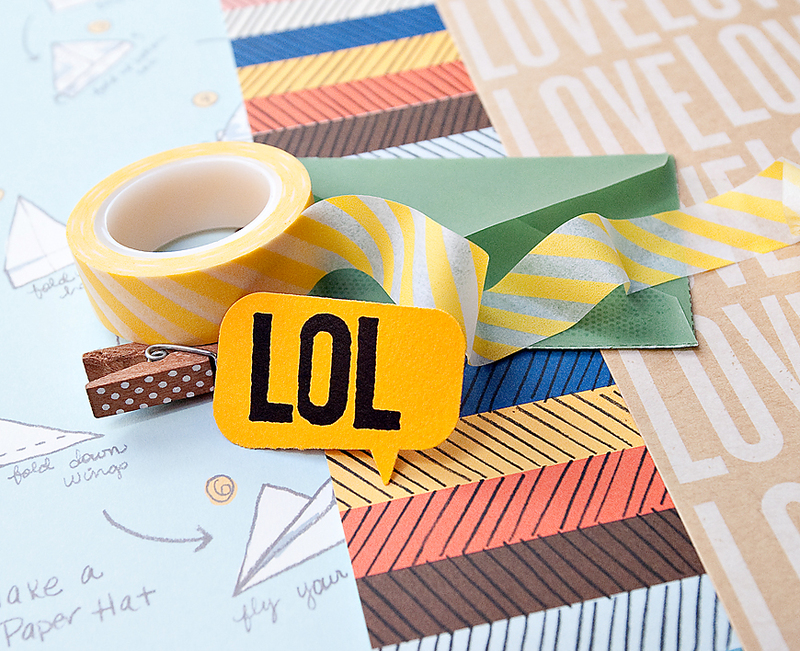 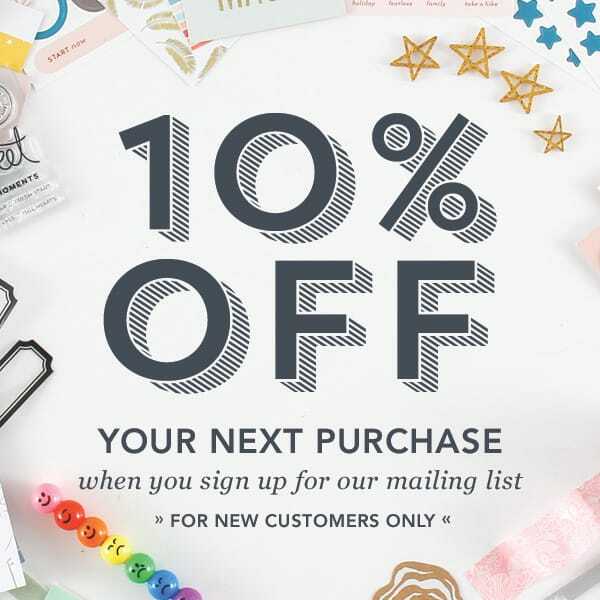 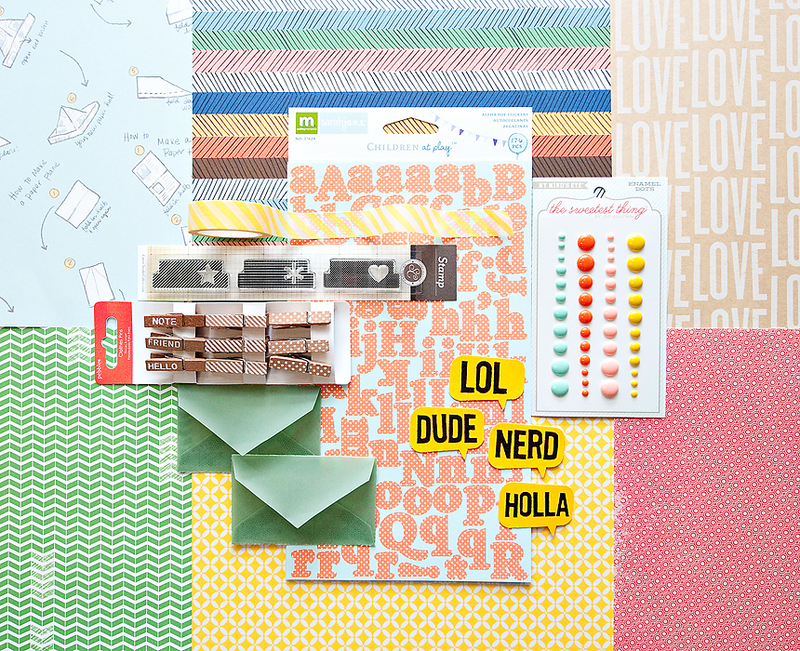 You'll love the boldly colored papers, washi, enamel dots and exclusive tab stamps!